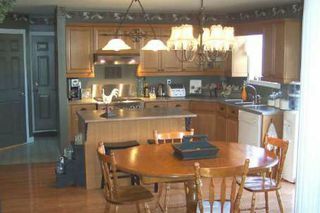 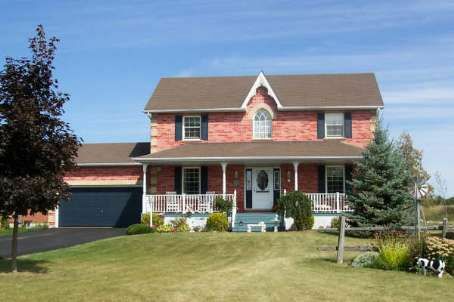 No Cost Spared In This Custom Built 4 Bedroom Home Located Across The Street From Lake Simcoe. Minutes Walk To Beautiful Sandy Beach Great For The Kids Swimming. 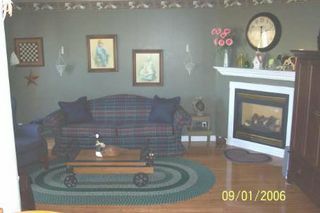 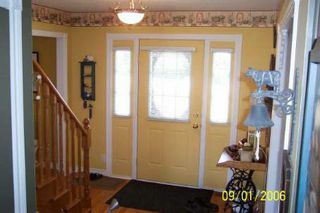 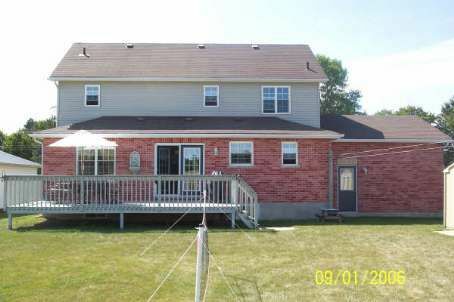 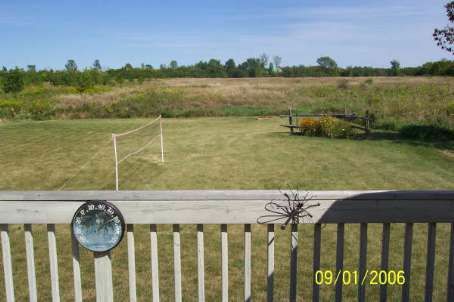 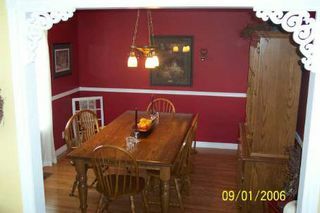 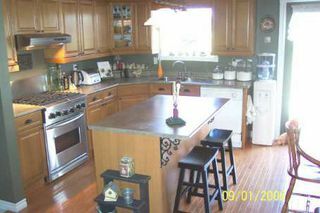 Home Offers Municipal Services, Almost 2 Acres Of Property, Paved Drive, Large 24' Deck Off Rear.